Are we despicable human beings born totally undeserving of God’s grace and favor… or are we God’s precious and beloved children: royalty in disguise? I have contemplated at times if we are born essentially good or are we evil sinners from the start? Many people believe that we are inherently bad and require Jesus to transform us into something completely clean and new. We are told Jesus alone can transform us from filth to something God will accept into His Kingdom. By asking Jesus for forgiveness and by giving Him our pledge to follow Him, our value instantly increases… turning me from trash into a true treasure: worthy of His inheritance of Heaven. I have at times in my life felt secretly guilty and unworthy of life’s blessings. I had believe that deep inside my soul was darkness… if my true nature is explored I was fearful of what might be exposed! So terrified of the answer I hid from myself… from my God. It is not difficult for me to understand that I was created by a perfect, loving, all-knowing God… nor do I ignore the feeling I am on Earth for some greater purpose other than mere existing day to day suffering from my own inadequacies and traumas. I have found myself questioning my true nature as a child of God. When God created us He said “It is good!” And yet the great idea has never really crossed my mind… that deep down I might be good. That underneath my poor choices, self-centered behaviors & faulty thinking I could be holy and perfect… having been created in God’s image. Can you imagine He would create us as anything less? Evil and sin are not of God… they are shades of deception that we have pulled down… keeping our perfect light hidden from our sight and from shining in our lives. With our light hidden our path is overtaken by darkness. In the dark our mind plays tricks with reality… shadows masking the truth… misleading and frightening us! And yet, in the Light of Truth we are able to see we are God’s perfect creation and are loved eternally beyond measure! We might fear the recognition of this truth will make us arrogant & conceited, but actually it is the most humble self-concept of all! 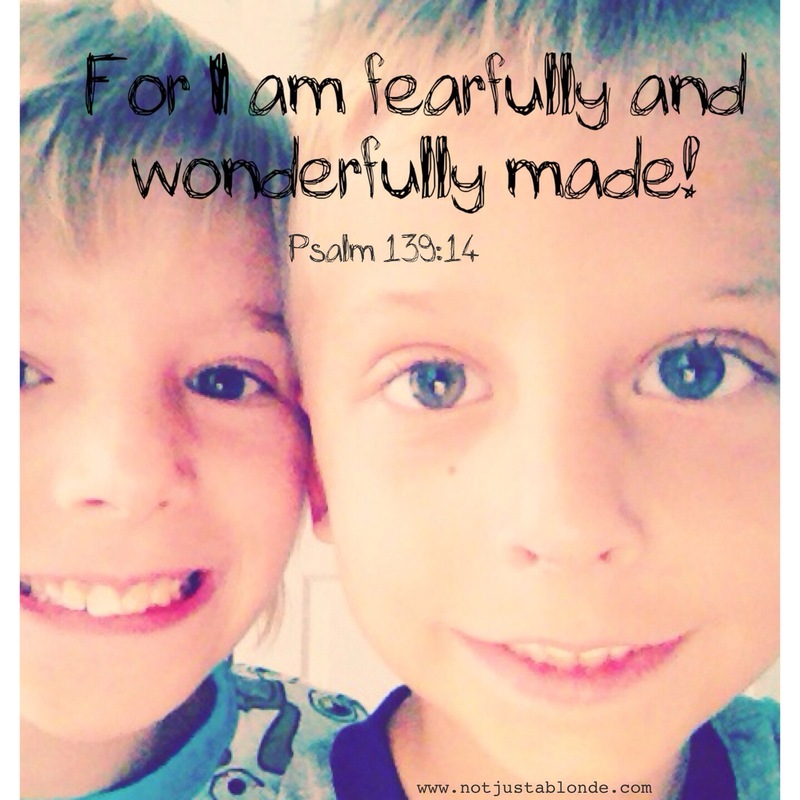 For if I am created as perfect & holy, so are you, not by choice but by design! All of us are children of God… as our earthly children are connected to us… so are we connected with Him. To deny God does not change our relation. To run away does not change our Home. God created us for His Holy Purpose & His Glory! He celebrates with us when we recognize our holy inheritance! Jesus is a catalyst in our transformation by reminding us of the Truth. Evil and sin are Earthly diversions that keep us from returning to our rightful place with God. With God we are perfect… we are holy… we are loved… and we are home. Thank you. The Father does not think we are despicable! We all are loved by God. Jesus already paid for everyone’s guilt. We all have the power to become the Children of God. Well…deep musings! i have tackled this good/evil question often, most urgently when I read Scott Peck’s book, People of the Lie. He puts forth his thesis that when we continually choose to do evil acts, we lose sight of good altogether and become evil…our nature actually changes to evil. It’s a very interesting read, and hard to dismiss, given the stae of our society today. I agree with him one day, then the next I argue that if our very nature changes, where is the hope for redemption, conversion. Can we really get beyond the possibility of conversion? Good luck chewing on it! I speculate, along with other believers, that there will be a time after death when our psyches are healed of their scars and other damage, so that we can see the truth of the Father clearly in order to make a final decision whether to reject his offer of eternal life in his presence. I may have to re-read Scott Peck!